We’ve had an Indian summer in New York City. So grab your friends, and a few bottles of G Line Grüner Veltliner, and make your way to the nearest patio while you still can. 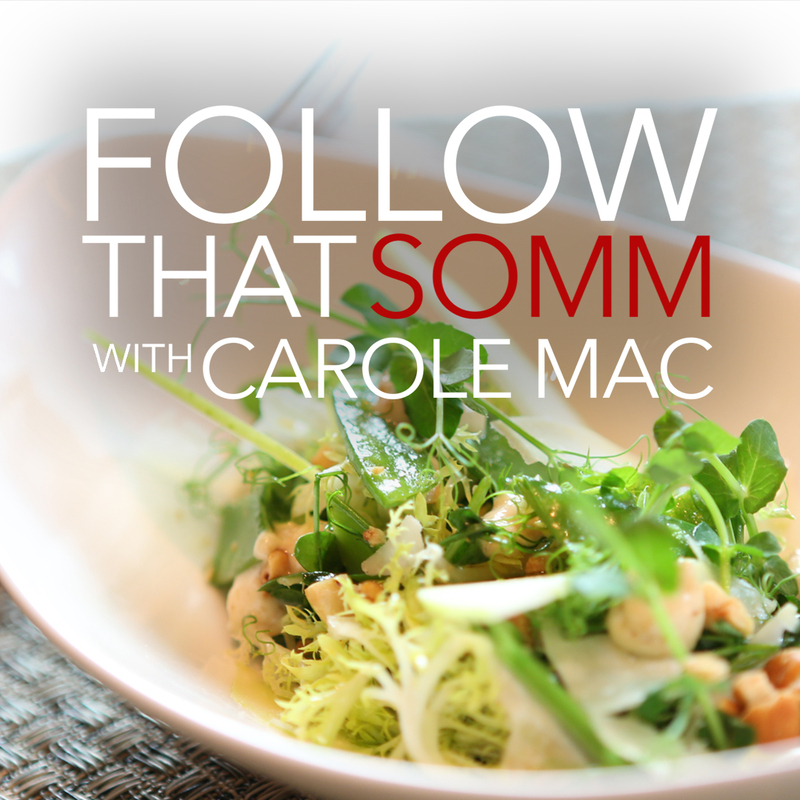 On this episode of Somm Tasting Notes, Morgan Harris, Head Sommelier of Charlie Palmer’s flagship restaurant Aureole, tells us why Grüner Veltliner is the one to pack. He reveals why Grüner is a great patio pounder, what we should eat with it, and why it is one of his favorites. 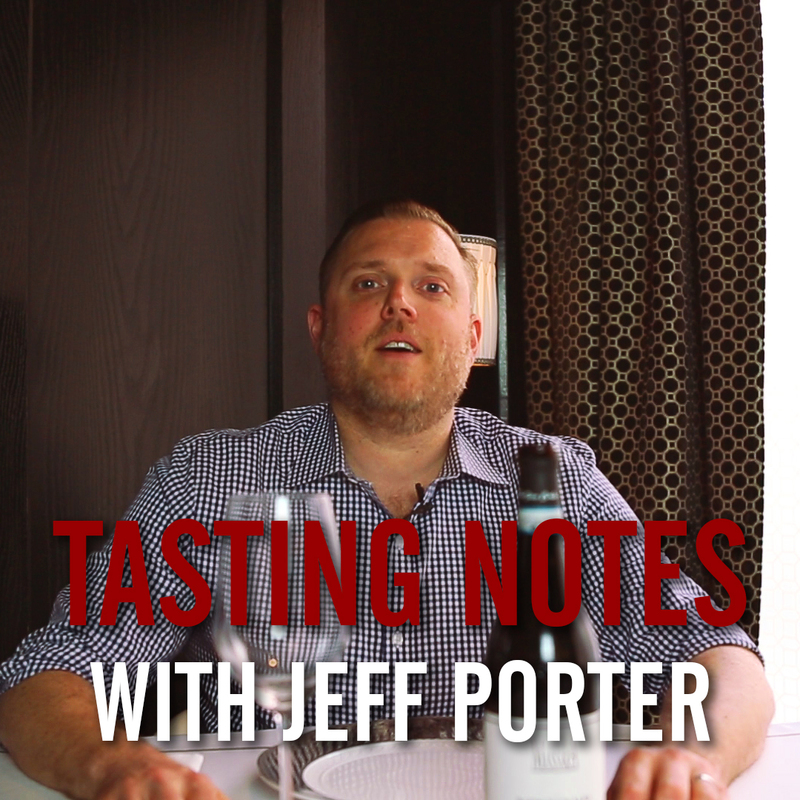 Check out Morgan Harris’s full Follow That Somm episode on Grüner Veltliner, click here.